Creative Upholstery is a small business run by William Apeldoorn in Kihikihi, just south of Te Awamutu in the Waikato. 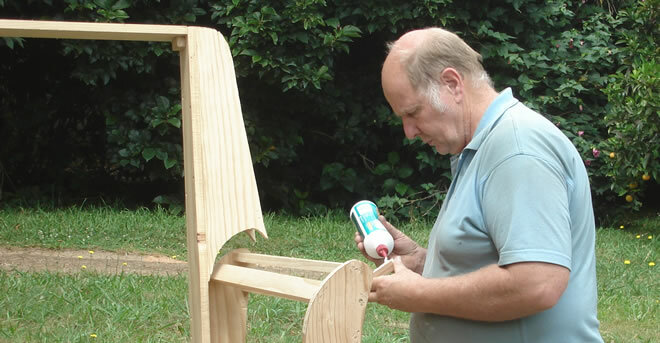 William has over 21 years experience in upholstery, woodwork and wood turning. Creative Upholstery is able to do repairs to furniture – antique or modern, woodwork and upholstery, make alterations, recover or design and create custom made furniture for special needs or to customer specifications. Samples are available of fabric to choose from or you can supply your own. We offer our customers a quality service at an affordable price. All work is of a high quality, guaranteed and competitively priced – so talk to William today and a get a free quote. Free pick-up and delivery is offered in the Waikato.